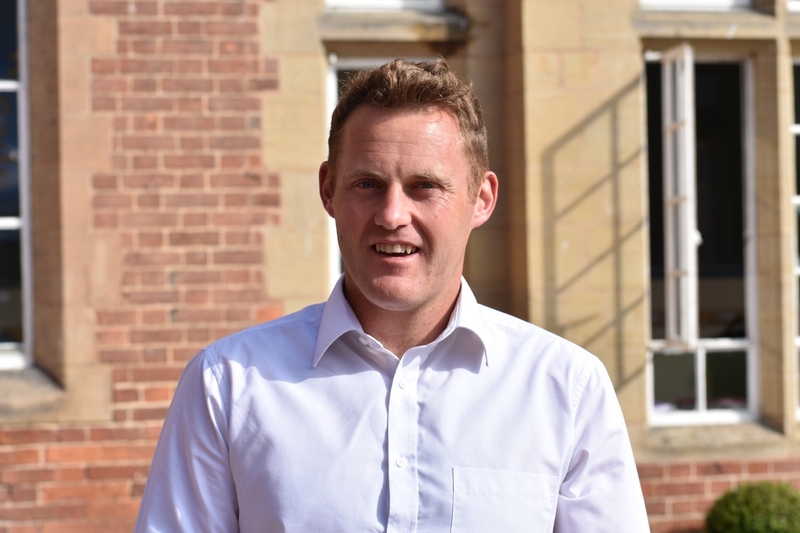 Mr King joined Ardingly College in the Trinity term 2018 from Oundle School after graduating in Politics and Law. At Oundle School he was Head of Politics, Head of Football, Deputy Housemaster and Child Protection Officer. He has led sports tours at home and abroad and has coached for ISFA. 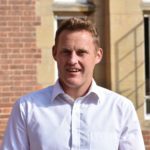 Mr King’s interests include sport, cooking, current affairs and supporting Bristol Rovers. His wife, Genny, taught Art and History of Art and was a Deputy Housemistress and tutor in a boys’ house over the same duration at Oundle. They have a young daughter, Lilac, and a disreputable terrier, Tinker. 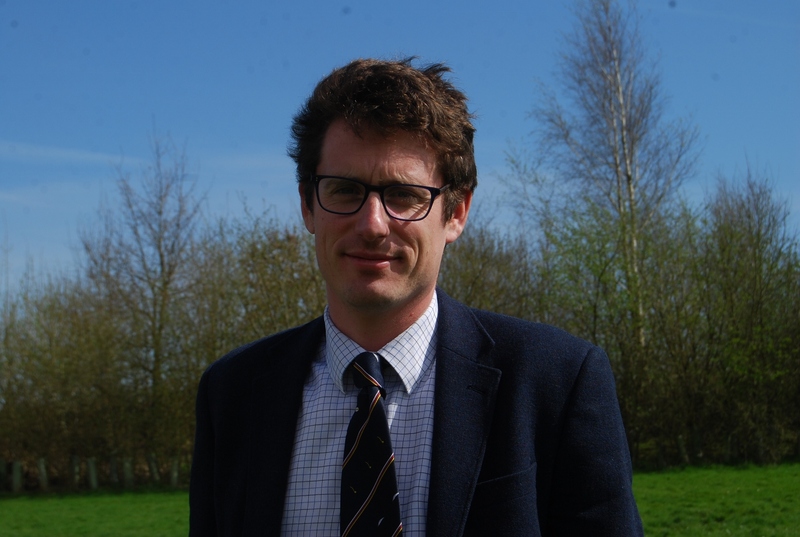 Dr Dawson joined Ardingly College in September 2016. 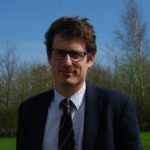 He has previously worked in pastoral and academic roles in the UK and abroad and is currently Head of Physics. When not in the classroom, he can be found supporting the Duke of Edinburgh Award or running the UK Space Design Competition. Mertens has accommodation for 64 boys, on three floors with four distinct areas divided broadly on year-group lines. Each of these areas has its own toilets and shower facilities, and a Brew Room (small kitchen with kettle and toaster). Beds have storage underneath, and there’s a wardrobe and desk with book shelving. All rooms have sinks and lockable drawers for valuables. The large, ground floor common room is where callovers and house meetings are held. It has Sky TV, a Home Cinema System, a piano, pool table, table football and PS3 games console. It’s the social hub of the house, where visitors are allowed at certain times. A Quiet Room has six PCs and a diverse library of books and magazines. Wi-Fi is available throughout the house.